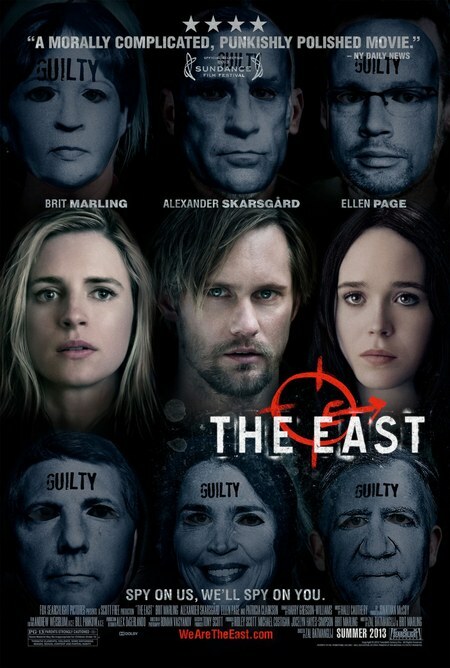 This entry was posted in Uncategorized and tagged activism, Brit Marling, Film Review, love, politics, The East by pgdejonge. Bookmark the permalink. Excellent review!!!!!! I cannot wait to see this Film! I also read a similar/same synopses of it and thought i will definitely stay away! but now…. I would love to discover something new about my believes! Thank you!